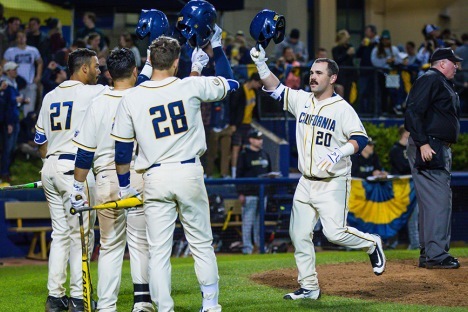 Cal Baseball hosts the NCAA Championship at Evans Diamond. Attendance restrictions: This event is for community college teachers and AP-level high school teachers. Registration info: Registration opens January 9. Register online or or by emailing Shane carter at orias@berkeley.edu by May 11. Grammy Award winner Ray LaMontagne announces dates for his 2016 North American Tour in support of his sixth studio album, Ouroboros which will be available on March 4th via RCA Records. The film that cemented Bergmans international reputation deftly interweaves memory, reality, and dream. As an elderly professor recollecting his lifes failures, Victor Sjöström gives one of the greatest performances of cinema (National Film Theatre, London).